On Saturday afternoon, I got the most amazing email letter. True, I’ve had people tell me they’ve enjoyed the book, but this one is so special. With her permission, I am posting it here to share with you. I got goosebumps reading it, and knew immediately that I wanted to share it with my readers. I have never met her in person, but now that we’ve corresponded through email, I know her as Ann, a sweet fan of BENEATH THE MIMOSA TREE, who, through her praise and support, has unwittingly encouraged me to continue pursuing (and not to give up on) my next novel. I’ll always cherish this letter, and I humbly thank her for writing to me to share her thoughts and feelings. 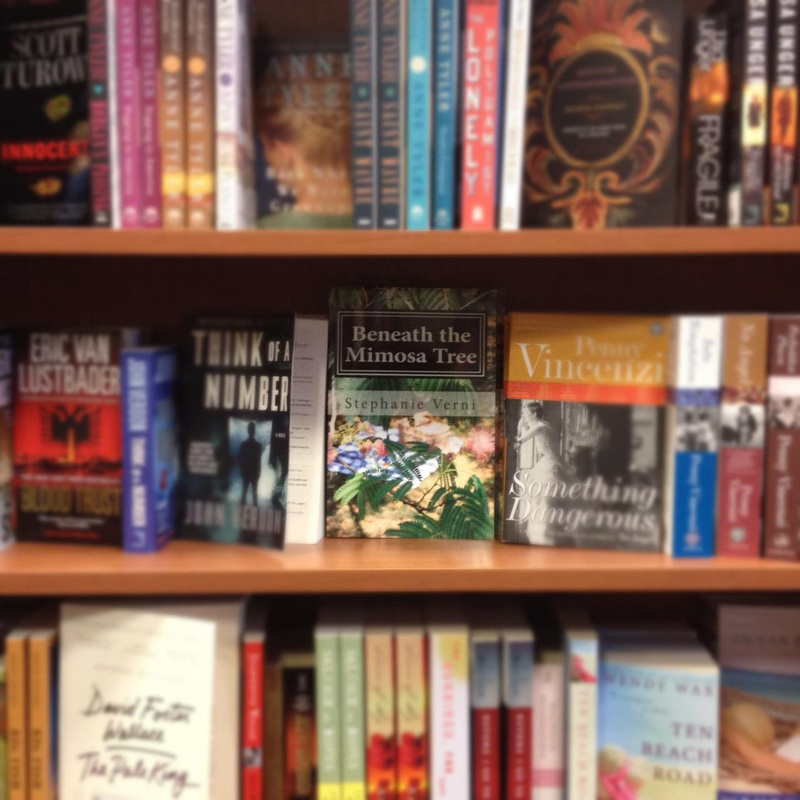 Just wanted to let you know how much I enjoyed reading your book, Beneath the Mimosa Tree. It was quite refreshing to read your book with the happy ending you promised, as I had decided to read your book when I read your interview about it in the recent Howard Magazine. I was pleased to recognize so many places, as well as partially identify with your main character, Annabelle (as we are both Italian & apparently the same age). I also married my next door neighbor, and our parents were best friends. Something to be said about dating/marrying someone you grew up with as there is not much they can hide from you or you from them (and, yes, indeed, the parents play a huge part of that gossipy link). I also enjoyed reading Michael’s point of view. There is really so much I enjoyed about your book. So often I will start to read a book or watch a movie only to stop as quickly because of…well so many offensive topics; this makes it difficult to find material I wish to read or movies I care to watch. Thanks for bringing Annabelle’s and Michael’s story to life. My husband, who bought me your book, was surprised I read it through in less than 2 days and offered to buy me another. I thanked him kindly but reminded him how rare it is that I find a book I like as much as yours and told him it would probably be a while yet before I find another. So hopefully you have something else in the works for us to enjoy as much as your lovely book, Beneath the Mimosa Tree. Next Post Oh, Boy. Get The Confessional Ready. I love it!! It’s so nice to see that someone takes the time to say something nice these days. 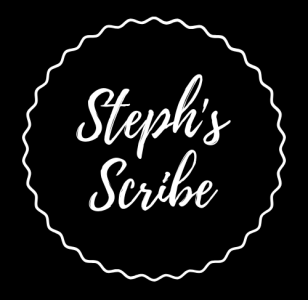 You are an inspiration to many Steph. Congrats on all the good that comes your way.